Everyone has their own specific beauty regime, but the end goal is always the same – we want it to help us feel refreshed and revitalised and give our skin the glow and nourishment it deserves. Taking care of our bodies and skin is all part of helping us to feel fantastic, but with so many products to choose from, selecting the right products is key. Here is our pick of some of the best beauty essentials to help us feel and look the best we can each day. Our skin can go through a lot from day-to-day, from ever-changing weather conditions to general stresses, so it’s important to replenish hydration and maintain that effortless glow. 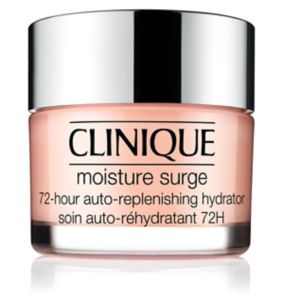 This auto-replenishing moisturiser from Clinique is the perfect choice, helping to provide hydration for 72 hours and injecting endless moisture to maintain radiant and youthful skin. Any make-up bag is always complete with those ‘can’t live without’ staple products. 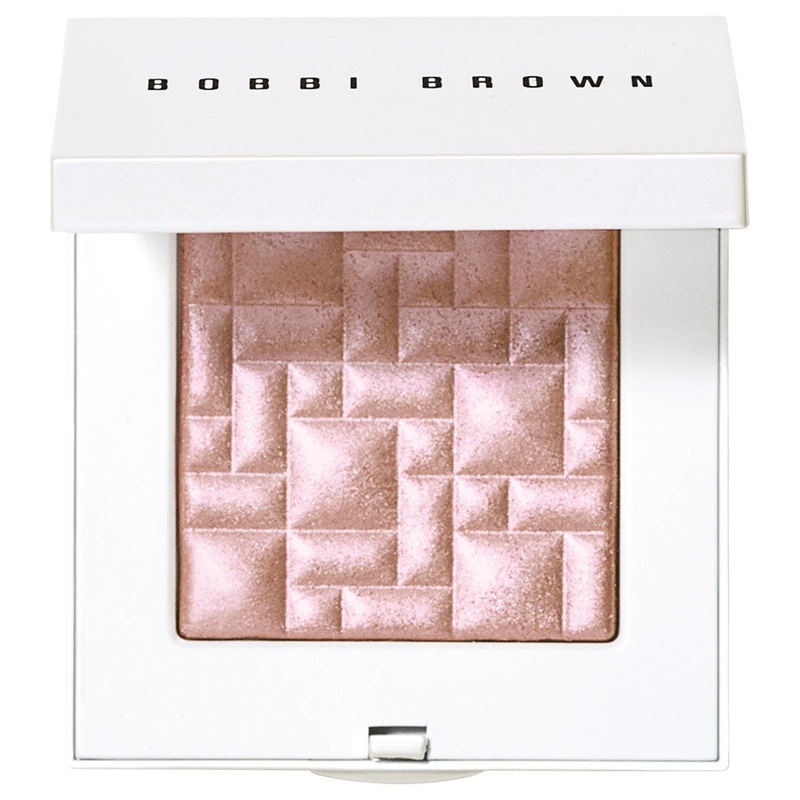 Bobbi Brown has created this divine highlighting powder to add radiance to any look in an instant. This soft pink illuminating powder can be swept across cheekbones or eyelids for that pretty spring/summer glow. 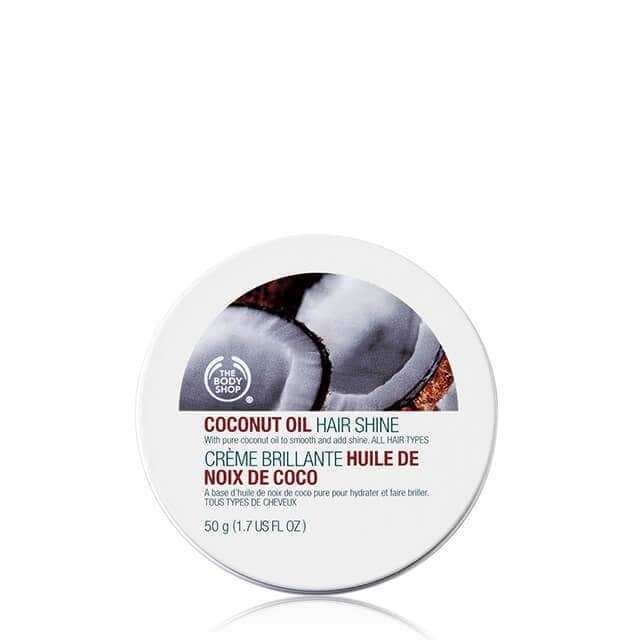 Get glossy, nourished locks this spring/summer with this pure coconut oil hair shine. Suitable for both men and women, the soft balm will help to tame unwanted flyways and add a luxurious shine to dehydrated or lacklustre locks. Delicately scented with coconut, it will also leave hair smelling fantastic, reminiscent of those favourite summer beach days. Painting nails with a colourful polish is a great way to finish off any look. 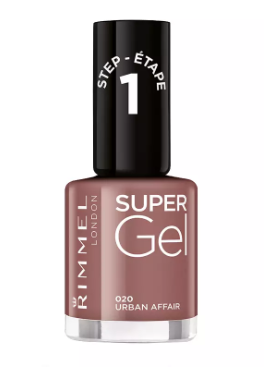 This Super Gel nail polish provides a beautiful glossy finish and it also comes in a range of different colours to offer styles to suit all tastes and looks. Urban Affair is a great neutral colour to match perfectly with bright and bold outfits. This polish will give that long-lasting salon-quality finish for little cost – the ideal beauty essential to invest in this spring/summer. Exfoliating the skin is extremely important for both men and women. It helps to re-fresh the skin, removing dead skin cells and restoring the skins brightness. 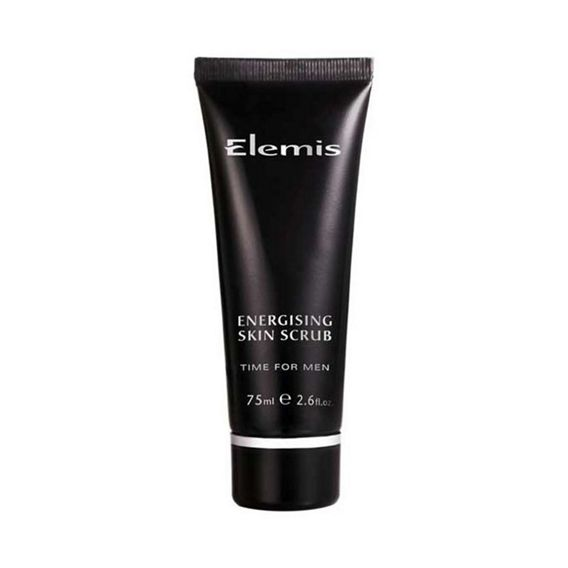 This Elemis skin scrub is designed specifically to re-energise skin and help to prepare men’s skin for shaving. This fantastic scrub is enriched with Vitamin E to help nourish and brighten the skin whilst giving it an invigorating polish. It’s a grooming must-have for men who want that super smooth, fresh feel. 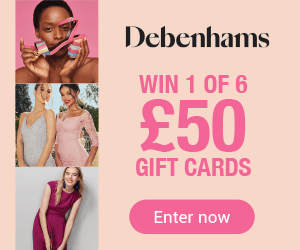 Tell us your favourite beauty essentials using the hashtag #One4allTips with the handle @One4allUK on Facebook and @One4allGiftUK on Twitter.